One of the most important things in the social media age is connecting your business to the social media networks. A new feature that has recently been released allows you to publish your wordpress woocommerce store directly to facebook. This is probably one of the most sort after features for woocommerce and the reasoning is simple. Marketing on Facebook helps your business build lasting relationships with people, find new customers and increase sales for your online store. Make it easy to reach the people who matter to your business and track the results of your advertising across devices with this woocommerce extension. Connect with Facebook Pixel, to help build your businesses audience. Pixel will also help optimize your ads for people likely to buy and also help with remarketing to people who have already visited your website. Add carousel ads to your facebook which automatically pull your product catalog information. The showcase will allow you to sell more and help get people to your website. 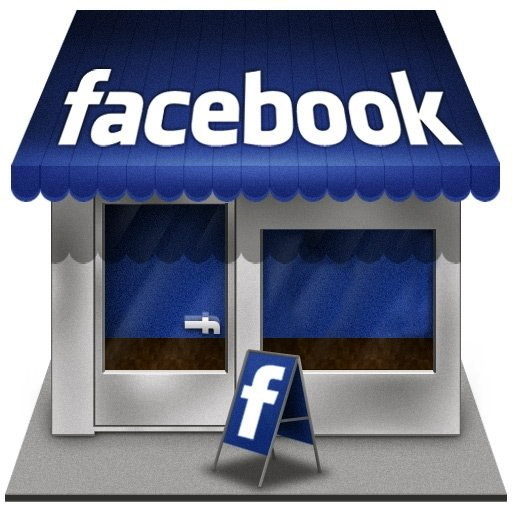 With the Facebook shop section, you can showcase products and drive sales from a Facebook Business Page. If you don’t have one yet, it’s well worth setting up!